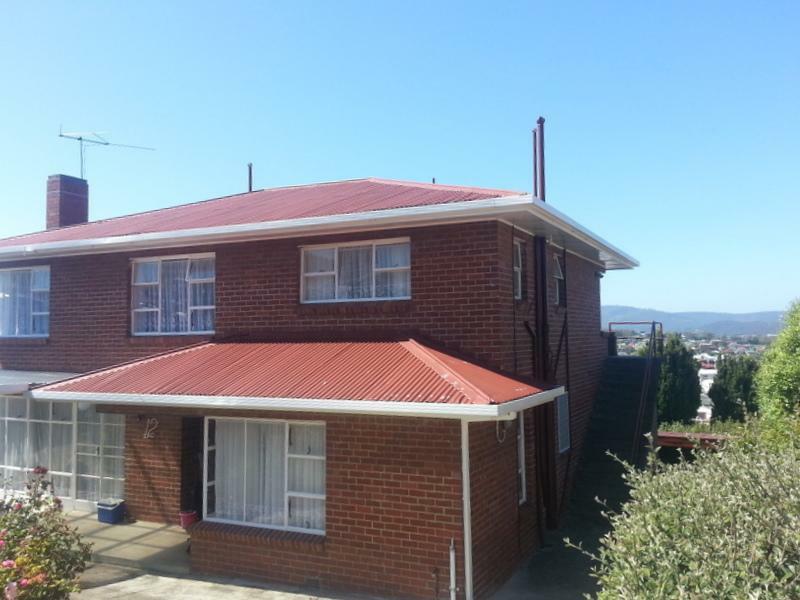 This is a unit in West Hobart, 7000 with 1 bedroom and 1 bathroom. Thinking of selling 2/12 Watkins Avenue, West Hobart? Get a Free in-depth market appraisal from a realestateview.com.au partner agency. Find out more about this neighbourhood and the homes around it. The graphs below are associated with the framed area on the map and you can get an indication of how you and this particular property measure up to the rest of the local populace. Many Baby Boomers that live in this pocket of West Hobart would have been working by the time the Cold War ended. This neighbourhood earns about the same weekly income as most other parts of West Hobart.